Flute and Guitar, beyond the Classical Music. 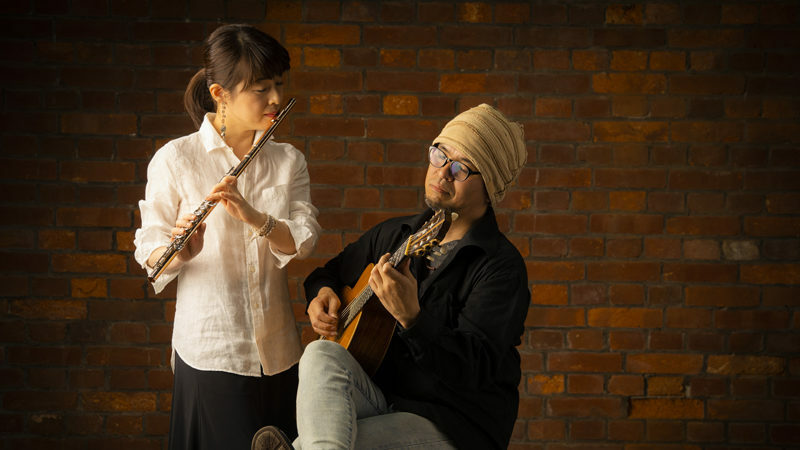 Classical music duo unit produced by guitarist Kozo Kanatani. 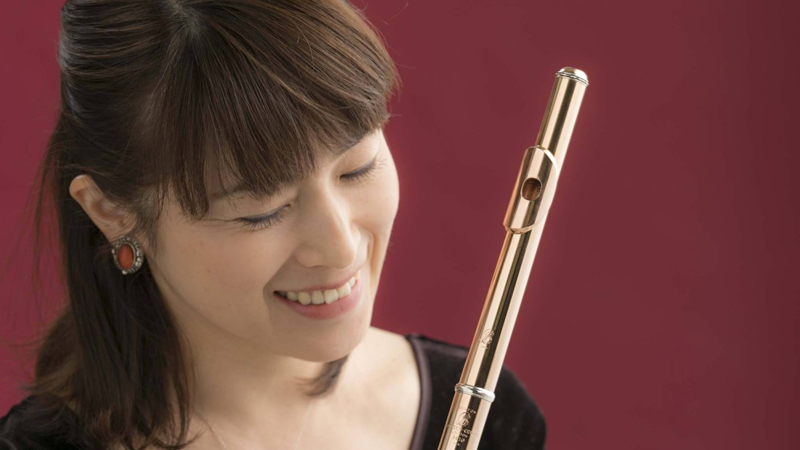 Flutiste, Maki Okamoto, her soft tone and Kanatani’ s delicate string echo. 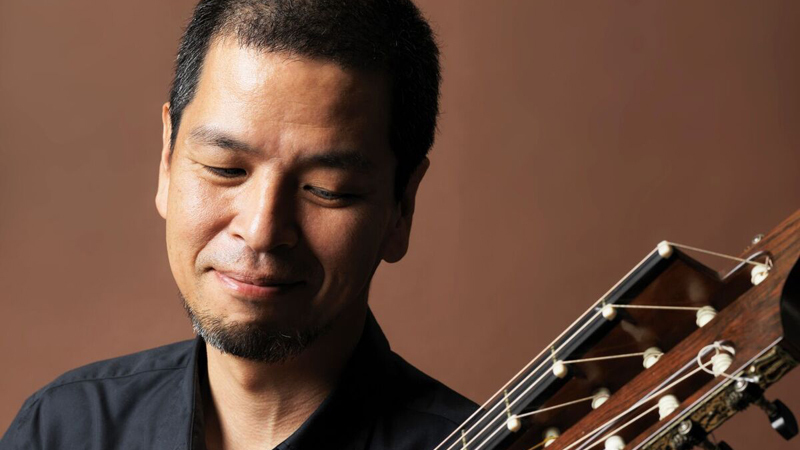 Often, Each will switch to Alto Flute or 11 string guitar.,for the attitude that is not compromised with respect to the sound and advanced and fresh music expression continues to give new discoveries to listeners. Baroque to avant-garde music, and a variety of repertoires including fusions with pops. From 2014 repeated performances, and in 2017 they started activities as “Kuroe Mankin-Do”.